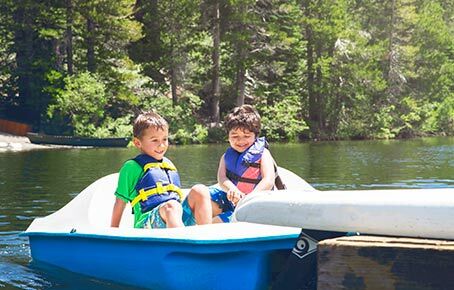 Tahoe's best summer camp for kids. Why Sugar Bowl Summer Camp? 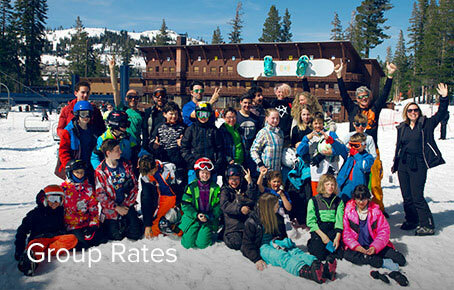 Camp Sugar Bowl is provided in partnership with Gateway Mountain Center a leader in innovative, outdoor education for youth. 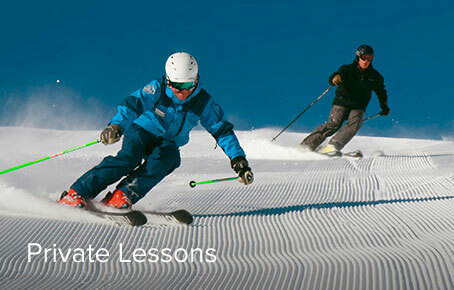 Our expert faculty are comprised of credentialed and advanced degree educators, environmental scientists, world-class mountaineers and certified guides. Having all these experts on staff means we have the educational component of camp taken care of, which means we can focus on ensuring our campers have FUN! 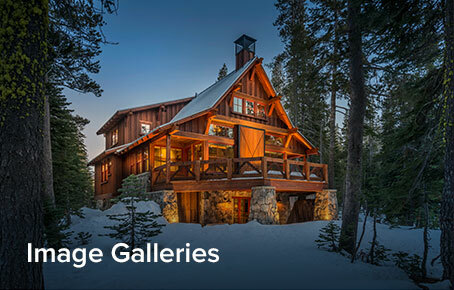 Adventures abound, from rock climbing and rafting to journaling and s'mores by the fire. 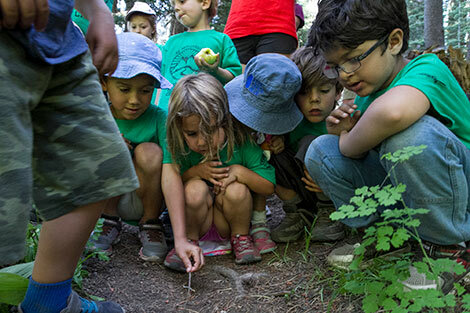 Campers are provided a well-rounded experience with high-quality environmental education at its core. We ignite healthy passions, awe and curiosity for our young people. Click here to register online today. 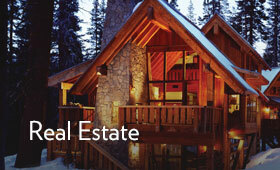 Please call 530-426-6770 or email us your questions. Monday registration 8:00am - 8:45am, pick up 4:30pm and Tuesday-Friday 8:30am - 4:30pm. All sessions meet at the Judah Kids tent in the upper Judah parking lot. A third week has been added to provide more options and flexibility to families. Kids attending multiple weeks of camp will be provided with different and unique experiences each session. View cancellation and change policies. 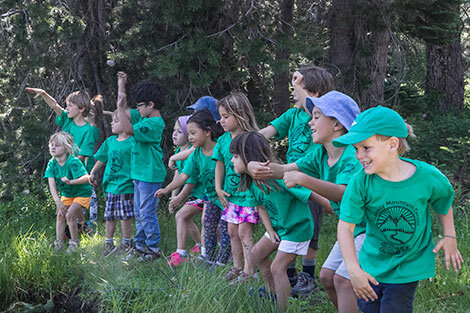 Your young children will enjoy exploring spectacular donner summit: mountain meadows, granite outcrops, alpine lakes and forests, all while being guided by top environmental educators. Adventure activities include easy hiking, rock climbing, water play (lifeguard supervised), coupled with nature art, storytelling, active games and yoga. 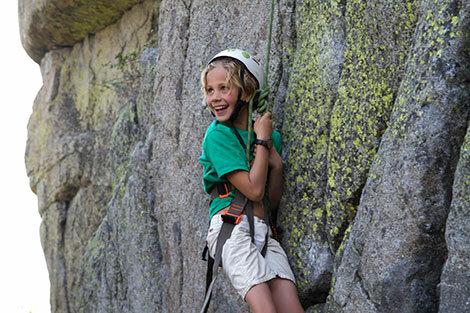 Give your child the chance to push their own physical skills while learning about the natural wonder of Donner Summit. 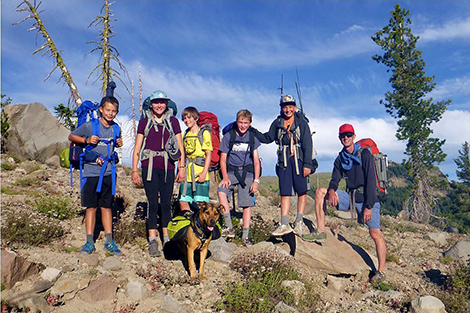 Your Campers in this lively group are introduced to more thrilling adventures and challenging new experiences. 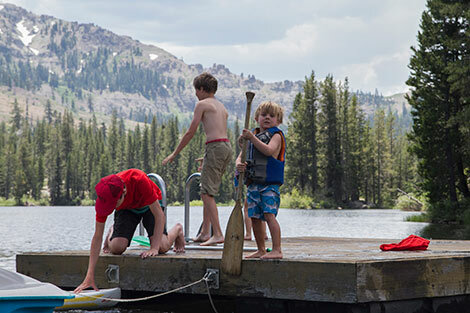 Each day will be a mix of climbing, kayaking, swimming, mountain biking, or whitewater rafting, rounded out with art, games and explorations of the natural history, geology and human history of donner summit. Give your kids an extra special experience with the "Sleep Away Camp" option during the second and third weeks. Your kids will have the opportunity to push their physical and mental boundaries all week while having fun! 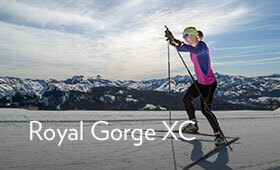 Activities include hiking, rock climbing, kayaking, mountain biking, stand up paddle boarding, swimming, and whitewater rafting or inflatable kayaking. The week is rounded out with learning about the stunning natural history, geology, and human history of the summit. Give your kids an extra special experience with the 'sleep away camp' option during the second and third weeks. This camp teaches your kids to become a thoughtful citizen of the world while having fun, challenging adventures. The adventure portion includes rock climbing, kayaking, and learning wilderness survival skills and using them on an overnight backpacking adventure. 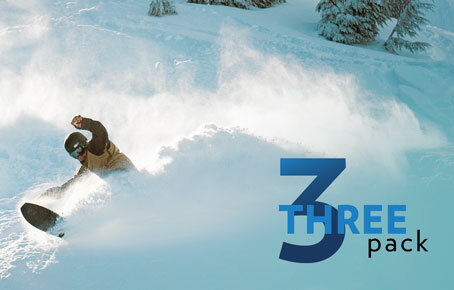 The leadership portion focuses on communication, teaching skills, and problem-solving. Stewardship themed activities include studying leave-no-trace practices, a conservation project, and learning about sustainability. Donner Summit has spectacular mountain biking! 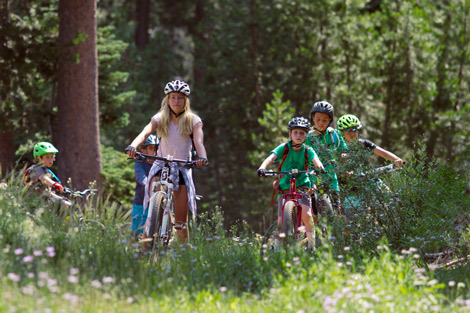 Your kids will explore trails weaving through the forests of Sugar Bowl and Royal Gorge. The focus is on improving skills, while having fun. Bike handling, single track technique, trail etiquette, bike maintenance and repair will all be covered. The week will include swimming, nature explorations, and a rock-climbing outing. Prior bike experience is recommended, participants must have their own bike or rent one prior to camp. During the second & third camp sessions, a 'sleep away' option is offered for kids age 7 and older. It is a great opportunity to build friendships, self-reliance and to get some experience staying away from home. 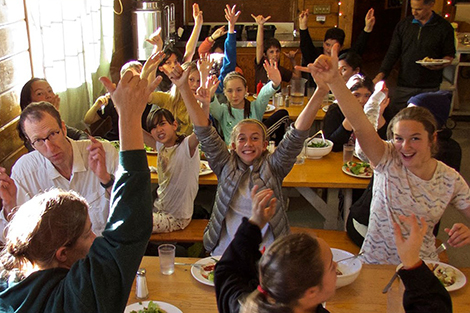 When the day camp ends, the overnighters will stay with the counselors in lodging on Donner Summit. There they will do an activity each evening, including night walks, yoga, games and crafts. All food is provided from Sunday night dinner through lunch on Friday. To choose the Sleep Away Camp Add-On, please select your desired Week #2 or Week #3 camp session. Then you will be provided the option to elect Sleep Away once the camp session has been added to your cart.